According to Cover Oregon, Oregonian’s who want Obamacare coverage to start January 1, 2014, must submit applications for health insurance and financial savings by December 4, 2013. Applications must be postmarked, faxed or submitted online by this date. Oregon’s enrollment date is eleven days prior to the federal deadline of December 15, 2013 for the new ACA plans: Bronze, Silver, Gold, and Platinum plans. 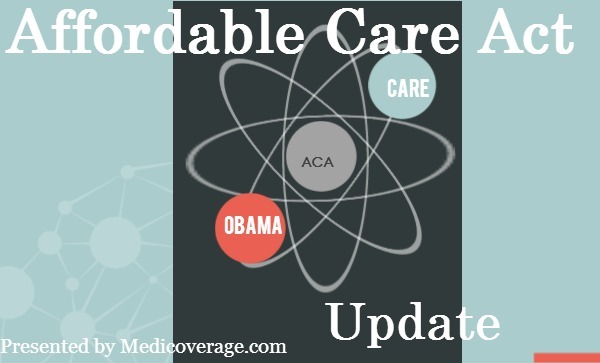 To learn more about plans available in your state call 800-930-7956 or contact Medicoverage.